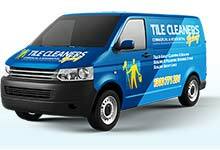 A: Tile Cleaners $custom_city® charge per square meter for each separate room. 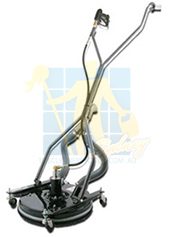 There is a price list on the Tile Cleaners $custom_city® website for you to review. Before we begin our work we will measure each room individually, confirm the work to be carried out as well as confirm all costs with you. 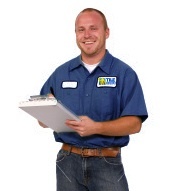 Q: What is acid etching and how can I protect my travertine against it? A: Any acidic substance is harmful for your travertine tiles, they can be etched(eaten/corroded) easily and sealing against acid attack is very difficult. 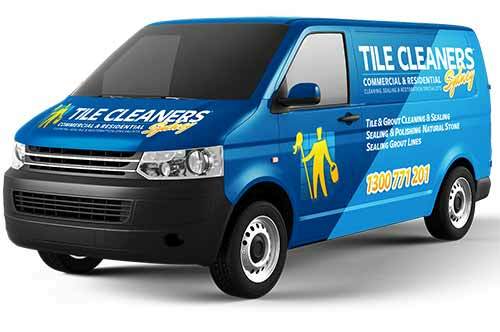 The best way to protect your travertine tiles from acid attack is to seal and clean spills immediately. The high porosity of stone based tiles makes sealing a must in order to provide protection against future acid attack and liquid spillage. Q: How often should I seal my bluestone floors? A: It depends on the type of sealer used and the amount of foot traffic the bluestone tiles are being exposed to. Australia's Deepshield® range of deep impregnating water based sealer's, offer long term benefits with Deepshield Gold® lasting up to 15 years. Topical sealer's have a life expectancy of around 3 years. If you have a high amount of foot traffic or perhaps severe weather conditions(for outdoor tiles), you may experience a shorter lifetime. Sealing your bluestone tiles can also depend on the tiles condition. Once they start showing patchy areas and are staining easily then you should have them resealed. 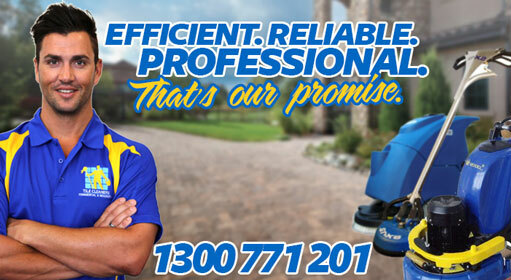 Give us a call and we can assist you with all your enquiries.